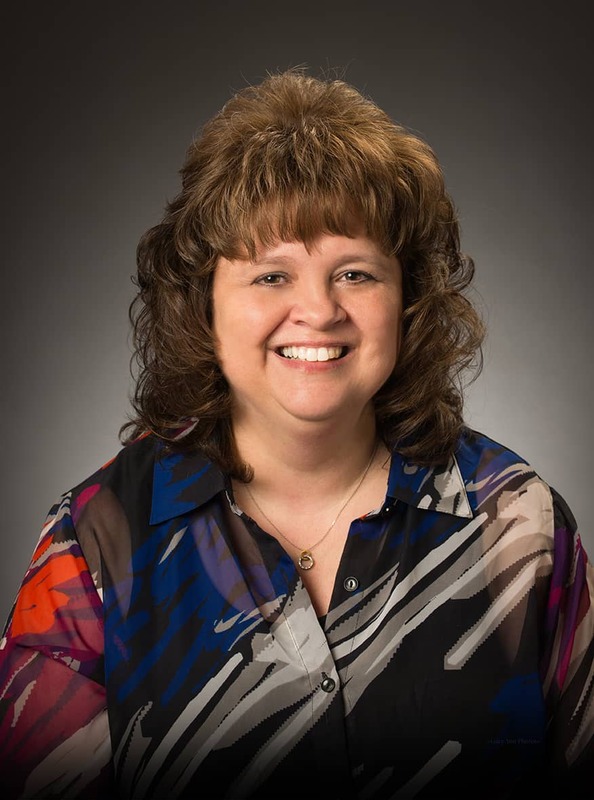 Laura oversees our Winchester, VA and Oakland, MD centers as Director of Operations. She has 20+ years of project management experience. Under her leadership, Service Organization Controls (SOC) 2 Type 1 have been implemented and new technologies integrated into TDEC processes.